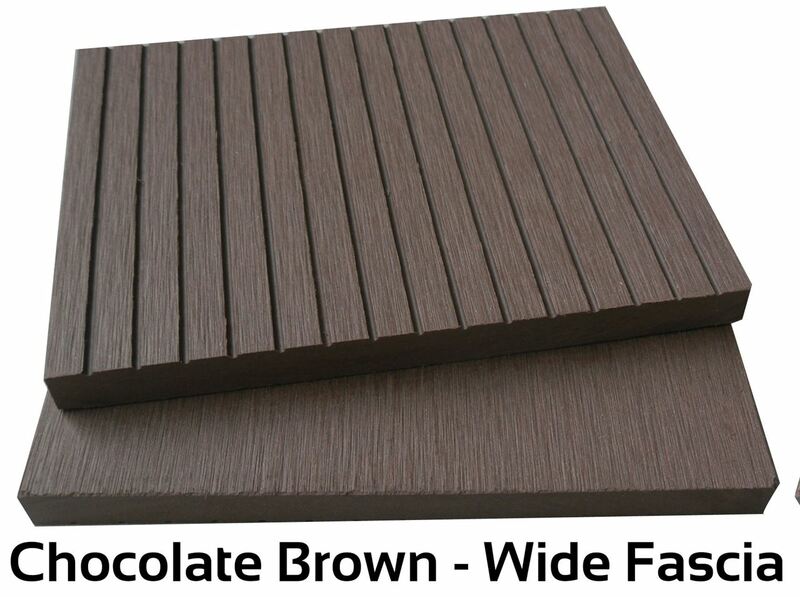 The 4 Everdeck Chocolate Brown Wide Fascia board is very similar to a stained wooden deck or balau deck. 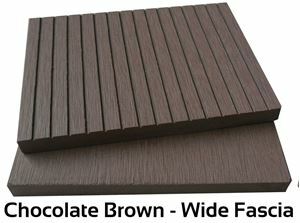 This traditional deck colour is often used to clad buildings or make a screen. 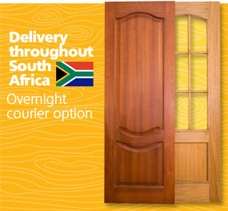 This composite fascia product will never rot like wooden fascia ensuring years of maintenance free use.